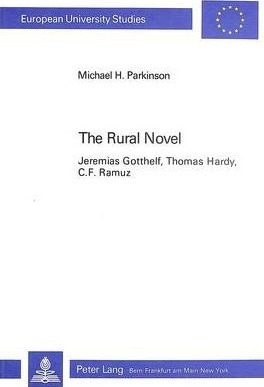 Comparative in scope and theoretical rather than historical in approach, this study develops new methods for discussion of the rural novel, combining the insights of rural sociologists with those of theoreticians of fiction. The main focus of attention is the nexus of relationships between narrator, characters and community. While recognizing that conflicts of purpose often arise in the rural novel, which may aim both to record a supposedly real community and to suggest a model of social life, this study reaffirms the genre's value as a challenge to unthinking acceptance of a linear model of human progress. Das Tuerkische Polizeirecht - Fuehrt Der Weg Nach Europa?